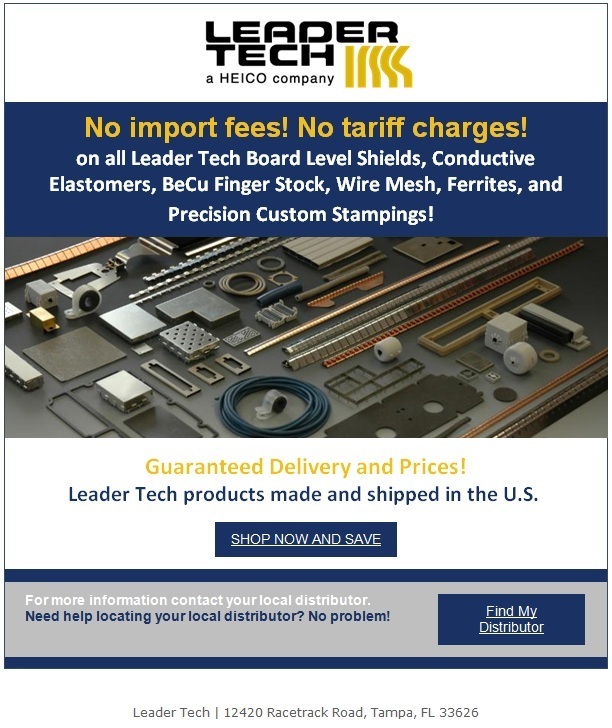 Home / Shielding / No Import Fees! No Tariff Charges! Previous post How are Fingerstock Gaskets Beneficial in EMI Shielding?